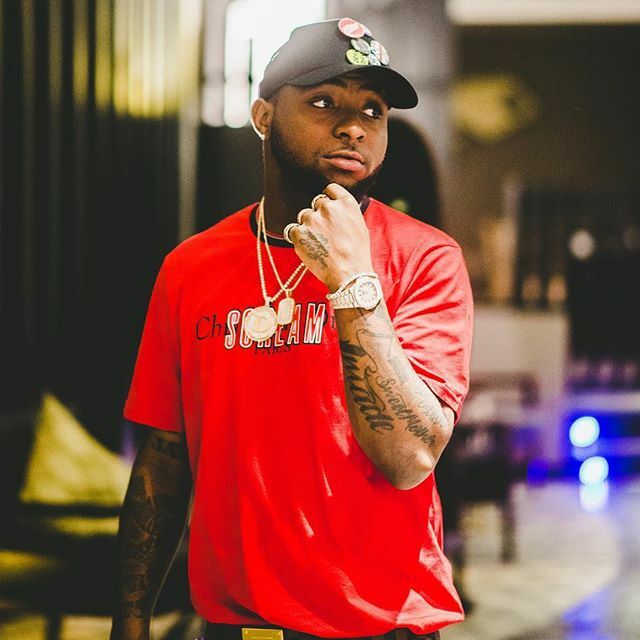 Davido who was nominated in the Entertainment category for his works in the showbiz industry across the globe got his massive endorsement after winning a well contested poll among 100 most influential young Nigerians nominated in diverse categories. The multiple award winning artiste known in private life as David Adedeji Adeleke is a singer, songwriter and record producer. The ranking which was launched in 2016 by Avance Media has been won by Actress, Funke Akindele (2016) & Footballer, Victor Moses (2017). Following keenly in the 2018 ranking are: Musician, Wizkid, Krystal Digital CEO, Tope Ogunsemo, Footballer, Ahmed Musa, and For Lekan Bamidele & Co’s, Barr. Bamidele Olamilekan who were voted among the top 5 most influential young Nigerians. Media personality and host of Keeping It Real with Adeola, Adeola Fayehun who got the 9th position also got the nod as the 2018 Most Influential Young Nigerian woman during the poll. Sharing insights about this year’s polls, Prince Akpah, MD of Avance Media mentioned; the ranking was instituted to highlight the works of young Nigerians who are contributing in diverse ways towards the advancement of development in Nigeria and across Africa. Avance Media also runs same initiative in Kenya, South Africa, Tanzania, DR Congo, Ghana & Cameroon in partnership with various organisations and is expected to release a global ranking in 2019.